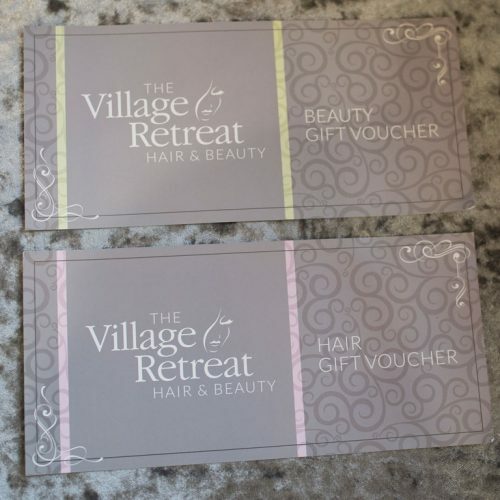 The Village Retreat Hair & Beauty Salon is located in the heart of Edgworth, Bolton. We pride ourselves on giving the best possible services with the most up to date products. 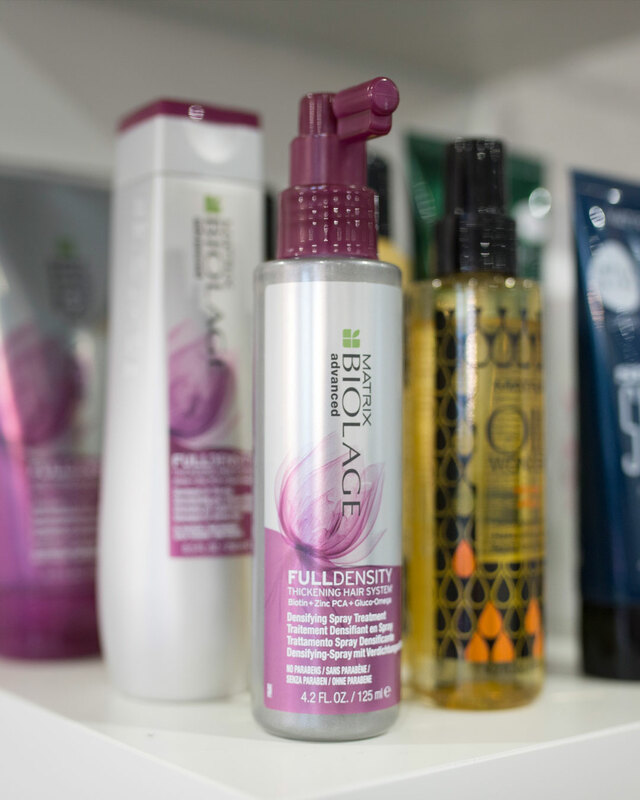 Our stylists and therapists have over 12 years experience within the hairdressing and beauty industry. We stock the best leading brands such as matrix hair products, Guinot skin care, Jessica nail care, High Definition brows, Nouveau lashes. 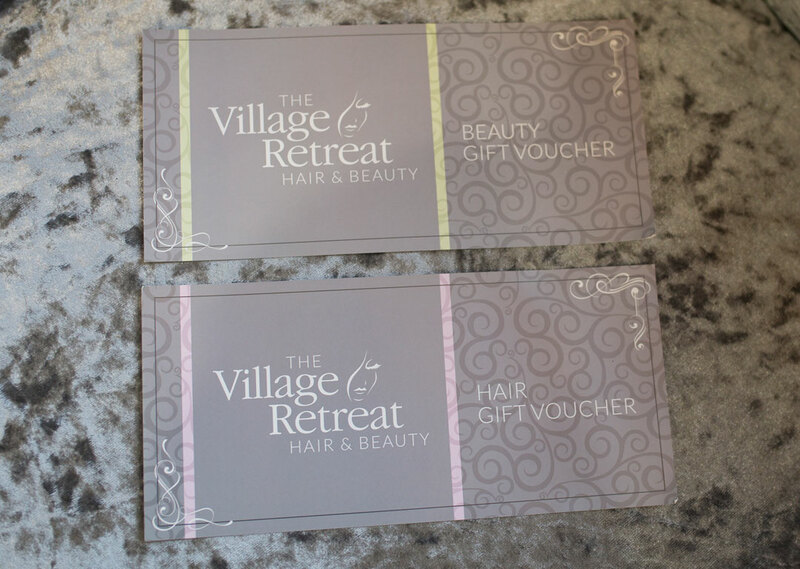 Gift Vouchers are available for both Hairdressing or Beauty services for either treatments or an amount. Conditioning Treatments also available, ask your stylist. Hair extensions are available please book in for a free consultation to discuss prices. Hair is also available to purchase. 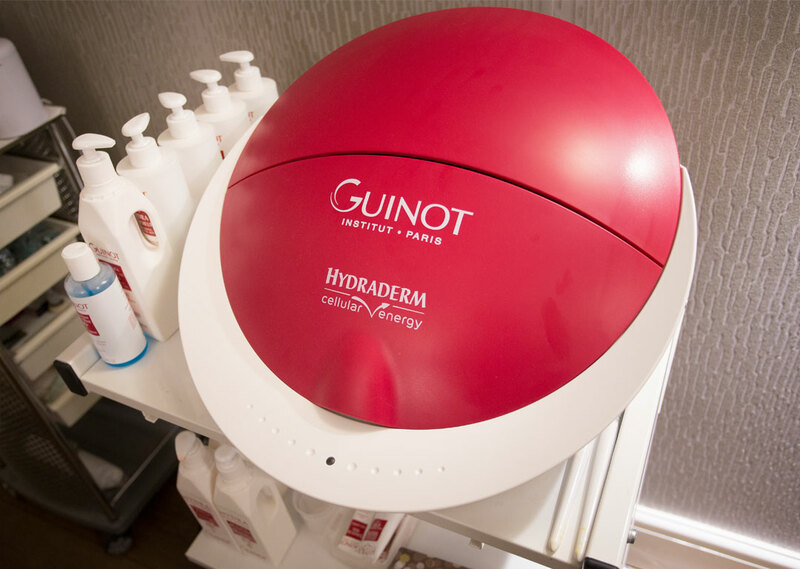 Guinot (pronounced – ‘ghee-no’) prides itself on remaining at the forefront of both machine-based and manual treatments. 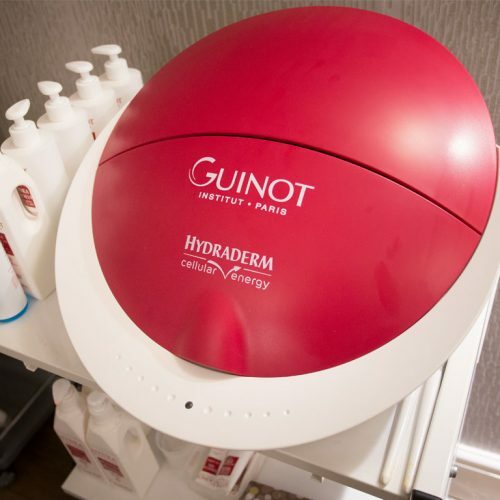 Over 40 years ago, Guinot introduced to the world the first machine-based facial which uses galvanic and high- frequency technology, known today as the award-winning HYDRADERMIE2. Guinot has since led the way in treatment innovations and due to its pharmaceutical heritage is continually adapting and developing their product and treatment formulas to ensure they provide only the best results. With outstanding clinical trial results, clients will see a difference in their skin. OFFER! – PAY FOR 5 AND RECEIVE THE 6TH FREE! Discover visible results from your very first treatment with Guinot’s exclusive HYDRADERMIE2 facial. Adapted to your skin type & concerns, this unique innovation enables fast & deep penetration using double ionisation technology combined with active ingredients, resulting in exceptional effectiveness. Clinically proven to improve wrinkle depth by up to 49.5%*, this specially designed anti-ageing HYDRADERMIE2 facial focuses on the eyes, face and neck to target signs of ageing. HYDRADERMIE2 Lift brings revolutionary youthfulness and renewed tone by stimulating the muscles and providing a massage that lifts the facial features. In the same way that body muscles are “sculpted” at a gym, this treatment adds a spectacular “lift effect” to your face after just a few sessions. Powered by essential oils, this luxurious, holistic treatment uses carefully selected plant concentrates to bring natural beauty to your skin. The bespoke treatment method combines the benefits of essential oils with unique massaging techniques to fill your skin with energy. Concluding with an Aromatic mask, your skin will be restored to its natural radiance. Hydra Peeling is a skin rejuvenating treatment with two peeling options that are adjusted and prescribed based on the client’s beauty goals and level of skin sensitivity. This revolutionary, skin renewal treatment even enables clients with sensitive skin to enjoy the benefits of an enhanced cellular regeneration peel. Hydra Peeling is a unique alternative to aesthetic medicine that erases visible signs of ageing, brightens skin tone and diminishes dark spots. Skinbase Microdermabrasion is a safe, controlled treatment that intensely exfoliates and resurfaces the skin. Using a stream of non-allergenic crystals to remove your skin’s outermost layers of dead cells. Reducing the appearance of pigmentation, blemishes, scarring, fine lines and wrinkles for a more glowing, youthful complexion. This treatment incorporates the upper back, shoulders, neck, upper arms and face too. 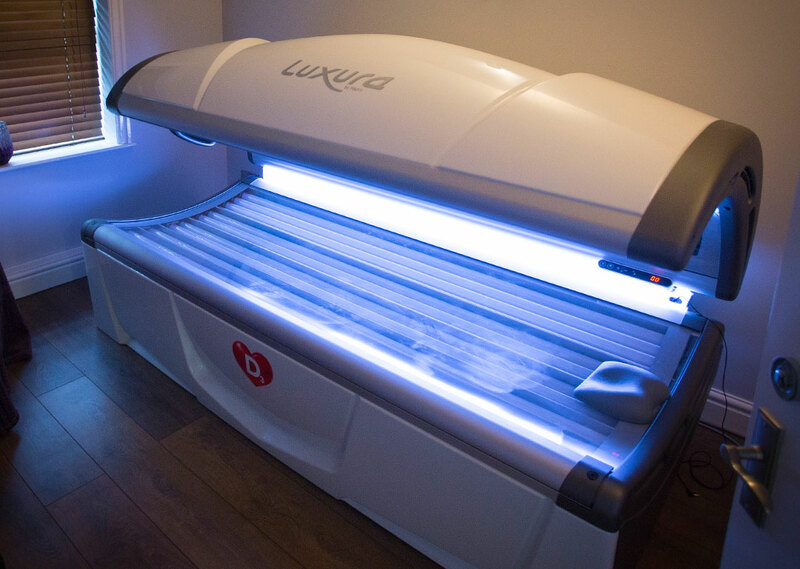 It is great for stimulating the circulation of the scalp and promoting healthy hair growth, it is good for muscular tension, headache sufferers and eye strain – leaving you feeling very relaxed. Can be used with oils or dry. This treatment is very soothing and relaxing, leaving you with a sense of well-being and reduced pressure in the ears or head. It can benefit many conditions including deafness caused by excess wax, congested sinuses, irritation in the ears, hay fever sufferers, colds, flu, headaches and migraines. Their action is so gentle they are also particularly suitable for CHILDREN. The UK’s number 1 professional eyebrow treatment – HD is tailored to suit each client’s desired look. Whether it be a natural brow or a more glam brow. Even the most ‘over-plucked’ brows can eventually be transformed into the perfect shape with HD. Unlike the usual tint and shape (the one shape fits all treatment) it allows a more in-depth treatment combining the skills of designing the brow, custom blending tints, waxing, trimming, threading, tweezing and customised make up and aftercare all making it bespoke to every client. The revolutionary alternative to lash extensions. The LVL lash lifting treatment is designed to enhance your natural lashes causing it to add length, volume and lift to the lashes including a tint to create a fuller, darker lash lasting 6-8 weeks. 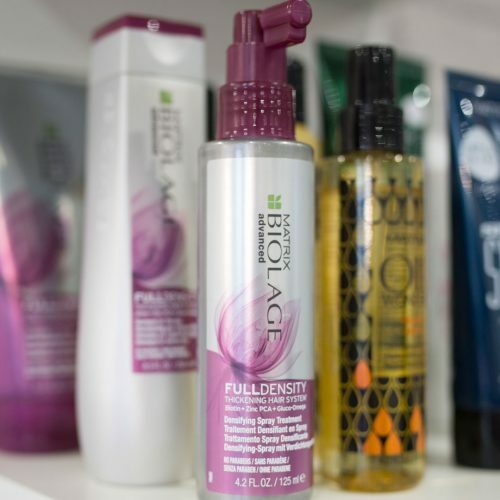 Great for a more natural with no extensions needed. Semi-permanent lashes giving you the appearance of thicker, fuller, longer eyelashes with added volume. Applied one at a time individually lash by lash, this treatment is great for that mascara free look, giving you the wow factor lasting 2-3 weeks with the correct aftercare. Infills are then required allowing the perfect look for as long as you like. 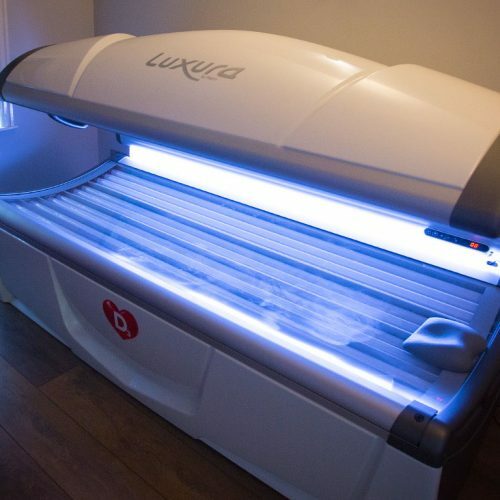 AGE RESTRICTION – NO ONE UNDER THE AGE OF 18 IS PERMITTED TO USE THE SUNBED. PHOTO ID MAY BE REQUIRED. With face boosters, MP3, the user may plug in their own MP3 player in order to enjoy his or her own favourite music. 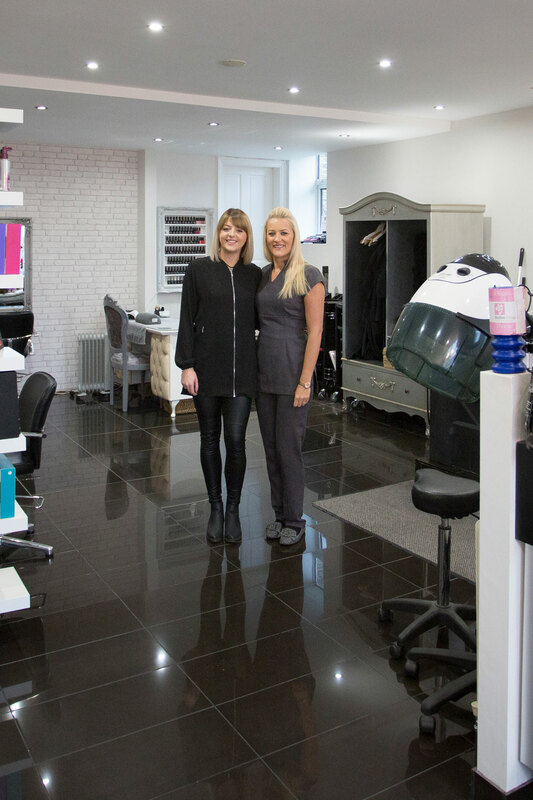 Jess and Erika owners of the salon have both worked in the hair and beauty industries for over 12 years. There aim is to provide a welcoming, friendly environment which you’ll want to return to time and time again. 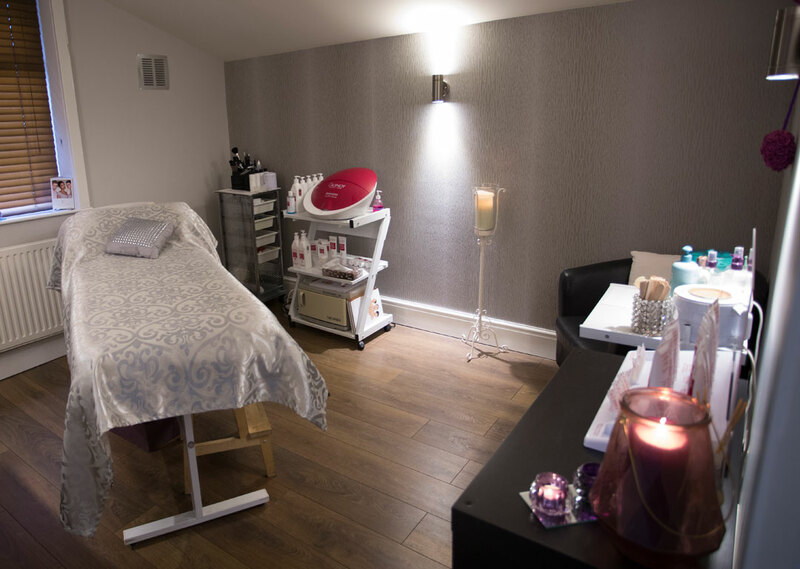 Originally trained privately at the world renowned Lillian Maund Beauty Training Centre. 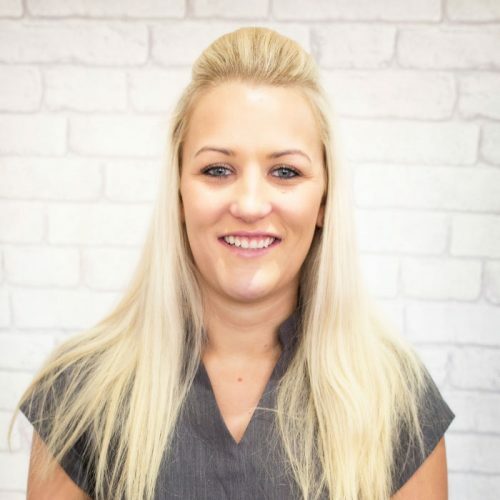 Jess’s philosophy is to provide the most effective brands and up to date treatments thus making sure the clients get the best possible experience. She loves doing Guinot facials as the results are always wonderful. 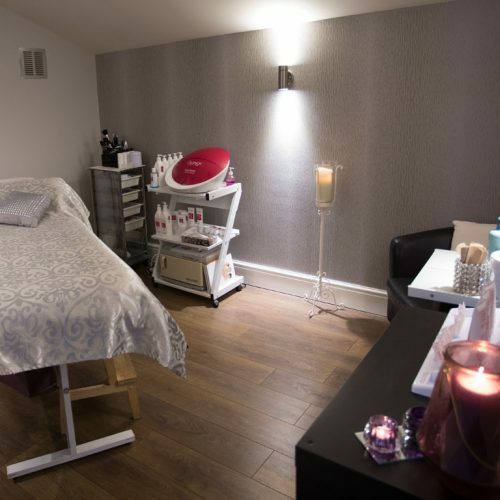 The beauty team cover treatments to pamper your every need and are always looking to up date the salons beauty business with new ideas and treatments. Erika is NVQ level 2 and 3 trained, her expert opinion is highly valued amongst her other peers and her ever-increasing client base. From winning National colour competition, Destination Fame, to working behind the scenes at the National TV Awards, there isn’t much that Erika hasn’t done. But it’s after this she decided to go back to what she loves best and concentrate on her clients. 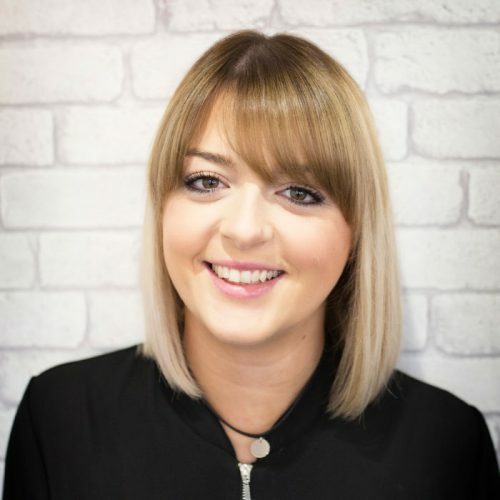 Erika loves all aspects of hairdressing, specialising in free hand colour, extensions and occasion hair and thrives to give her clients the best experience so that they leave the salon relaxed and 100% happy. If you may need to cancel a booking please contact us immediately giving us at least 24 hours notice. Otherwise a 50% charge of the treatments booked will be incurred.